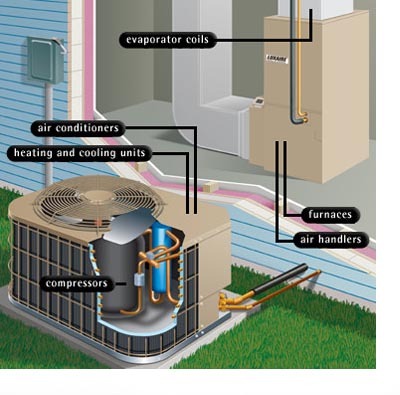 Regular system tune-ups will help reduce energy consumption by keeping your heating and cooling system operating at peak efficiency. Your GAS & ELECTRIC companies recommend reqular cleaning and adjustments. Periodic Inspections, lubricating, adjusting, safety testing of your heating and cooling system keeps it running at peak, trouble-free efficiency. Potential problems may be spotted before they cause trouble. We will provide a complete checklist after each service call.